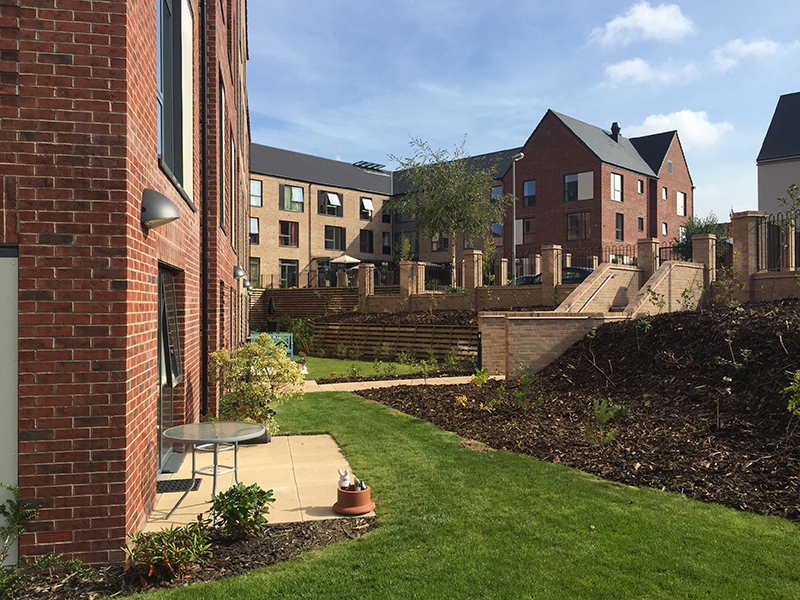 Rose Manor Extra Care is located within the Telford Millennium Community development and comprises 86 one and two bedroom apartments for elderly persons. The Extra Care model enables elderly people to live independently with a level of care and support to suit their individual needs. Rose Manor is designed to incorporate a ‘hub and spoke’ approach with communal facilities located around a central atrium and an additional secondary hub. This assists with navigation of the building and enables residential corridor lengths to be reduced and smaller, more intimate neighbourhoods to be created within the building. The scheme provides a wide range of communal facilities which are available to residents and the wider community. This includes a restaurant, café, lounge, library, shop and gym which have all proved extremely popular since the scheme opened. 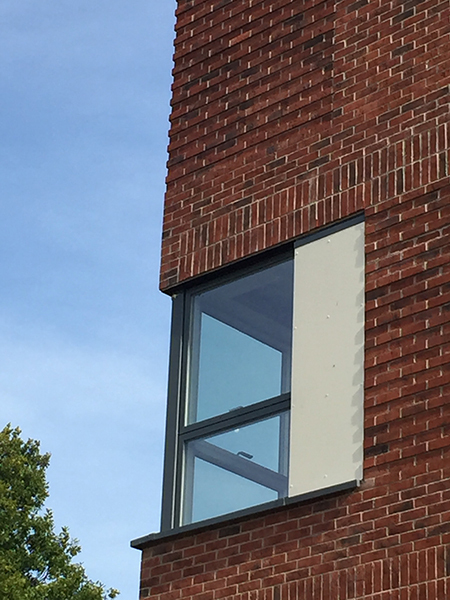 The building has been designed with a contemporary aesthetic that complements the existing houses within the wider TMC development and echoes the strong gable motif and brickwork detailing. In addition the scheme has been built using thermally efficient masonry construction and achieves a BREEAM rating of 'Very Good'.